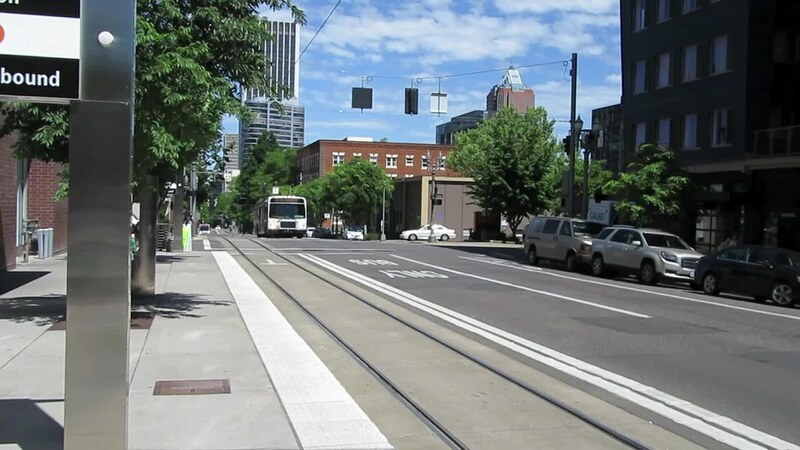 transit vehicles serve Oregon; approximately 900 serve the Portland Metro area, 700 in other urban systems, and 800 around the state in rural communities. About half of these vehicles have been purchased with assistance from the Oregon Department of Transportation (ODOT). Figure 1: TriMet Frequent Service Lines Map Source: TriMet The Public Transportation Advisory Committee (PTAC), �... Urban transit systems in most American cities, for example, have become a genuine civil rights issue -- and a valid one -- because the layout of rapid-transit systems determines the accessibility of jobs to the black community.